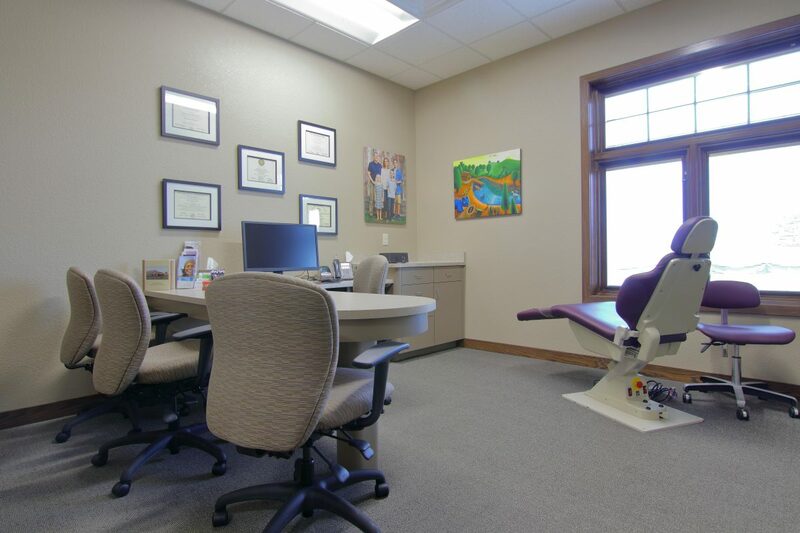 Visit Our Offices in Person! 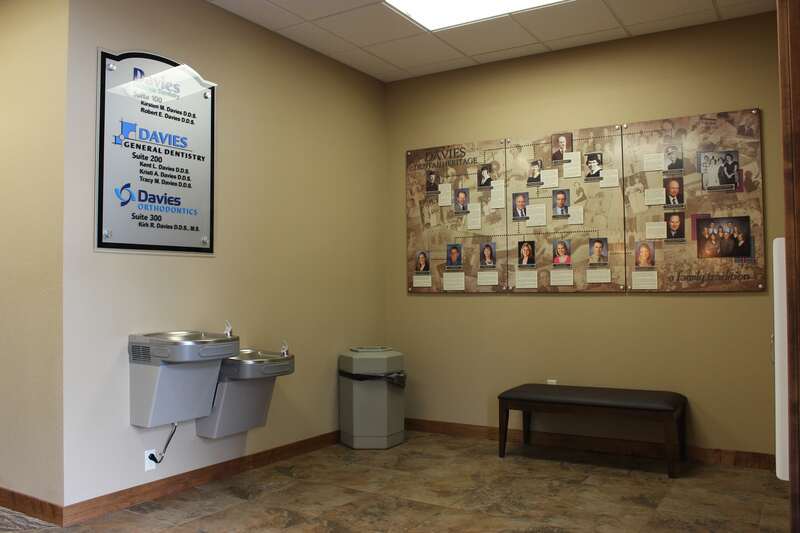 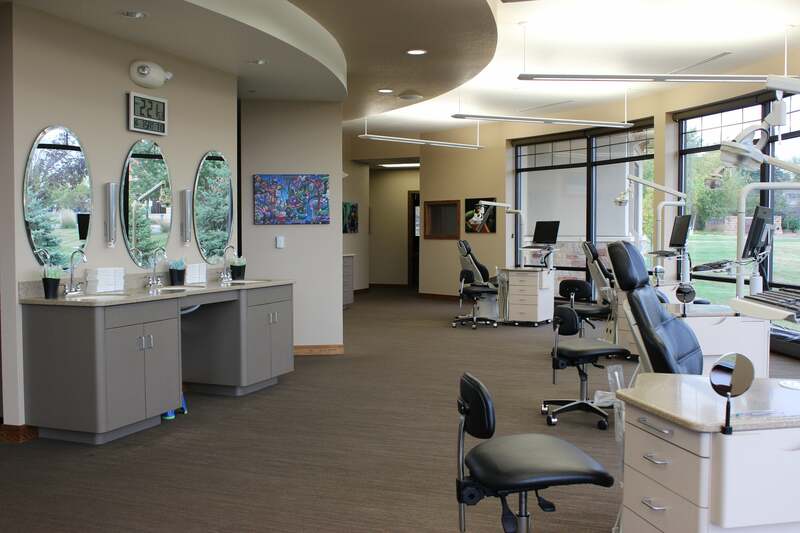 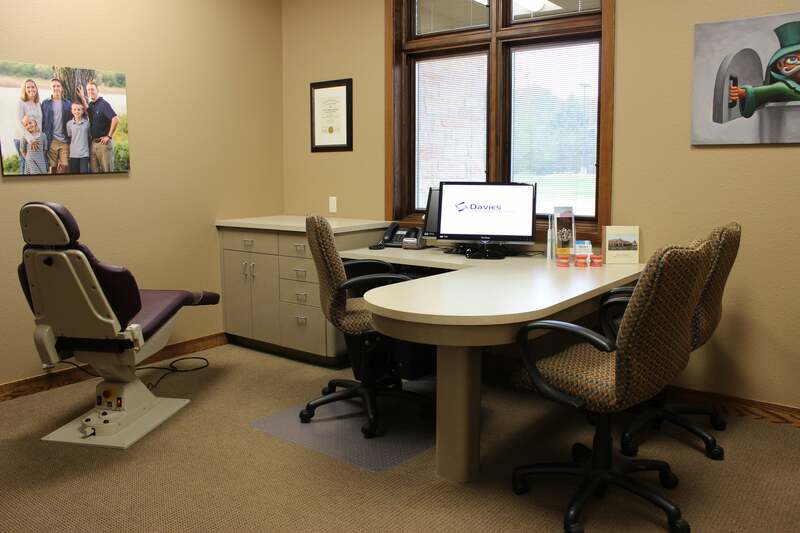 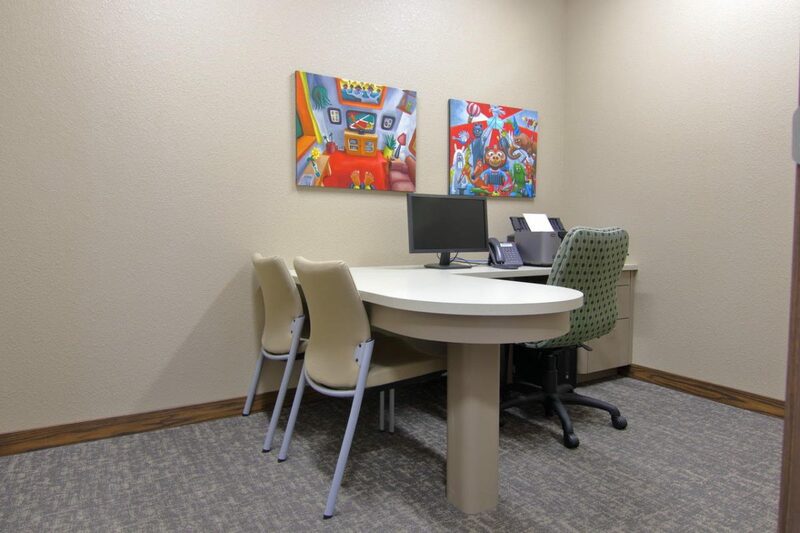 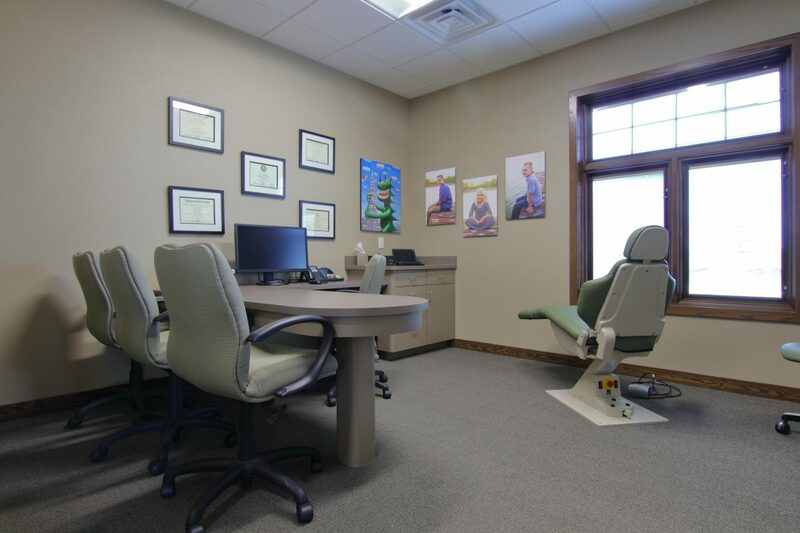 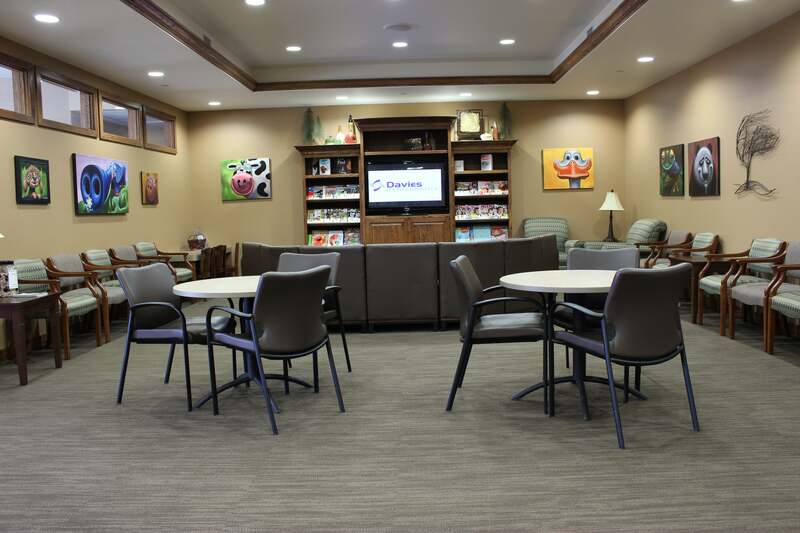 Our offices are designed with your comfort and convenient in mind! 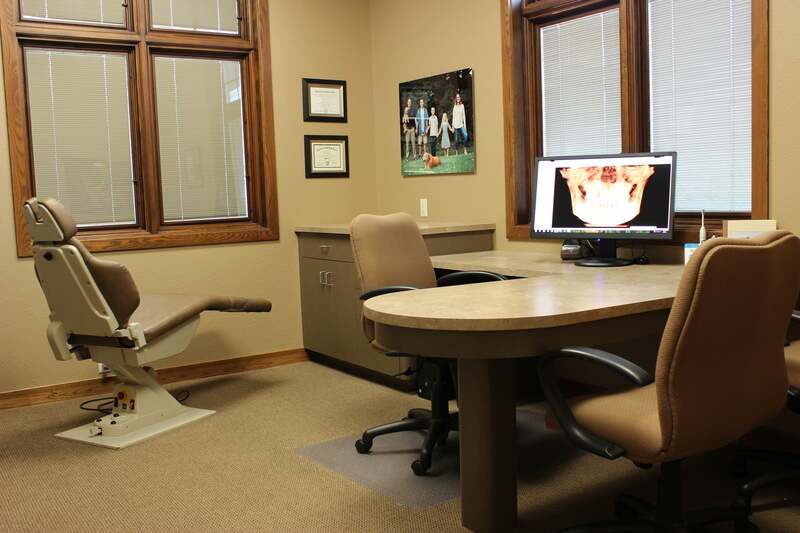 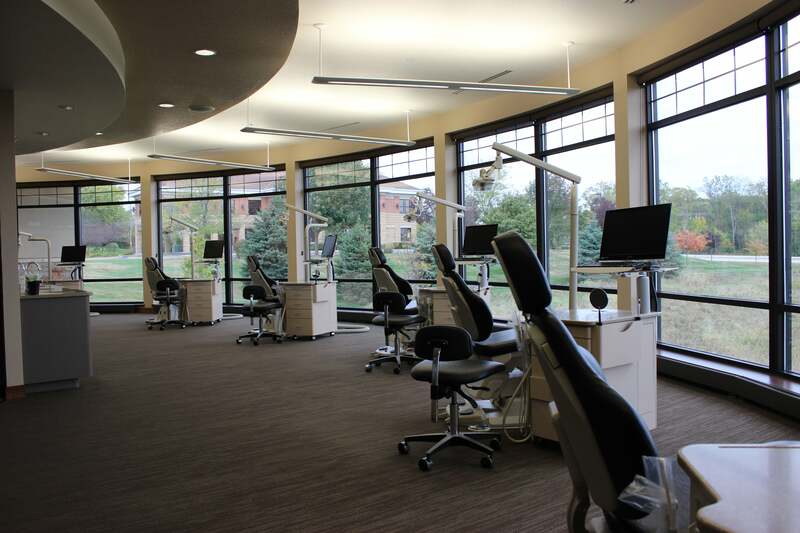 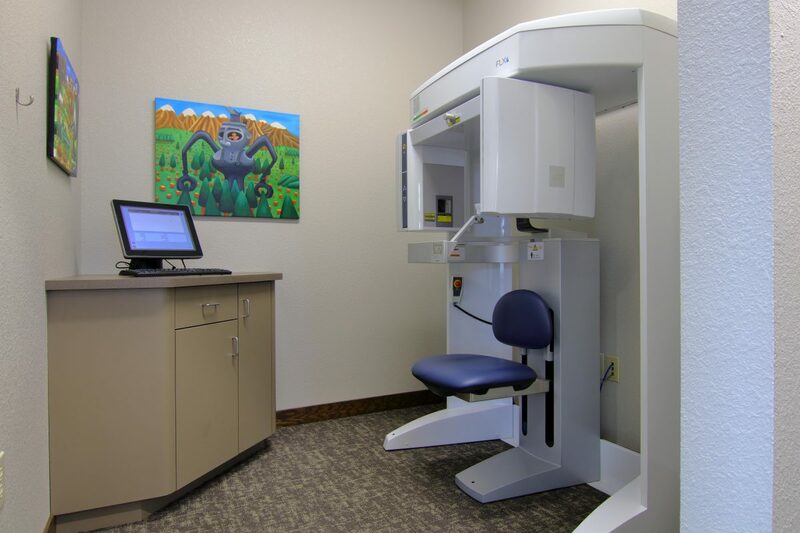 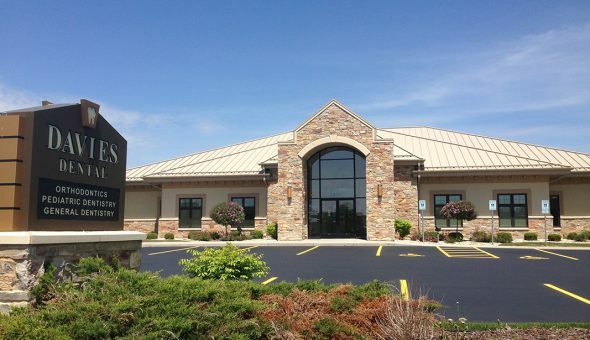 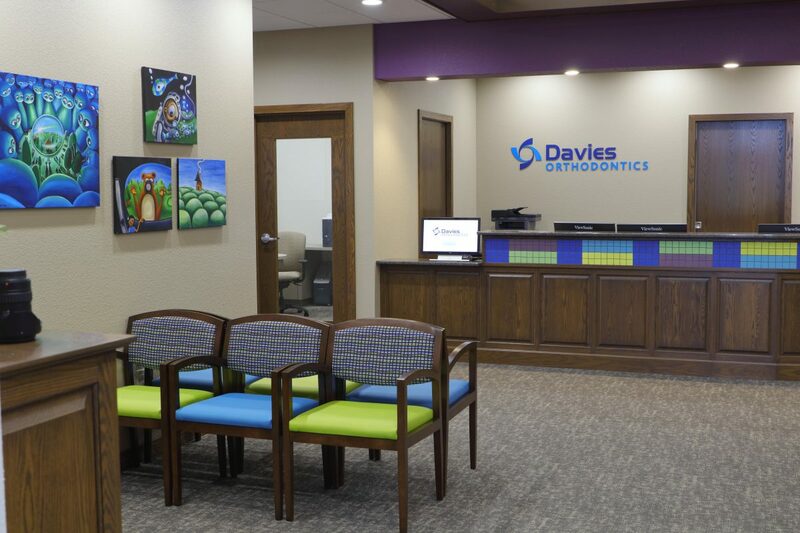 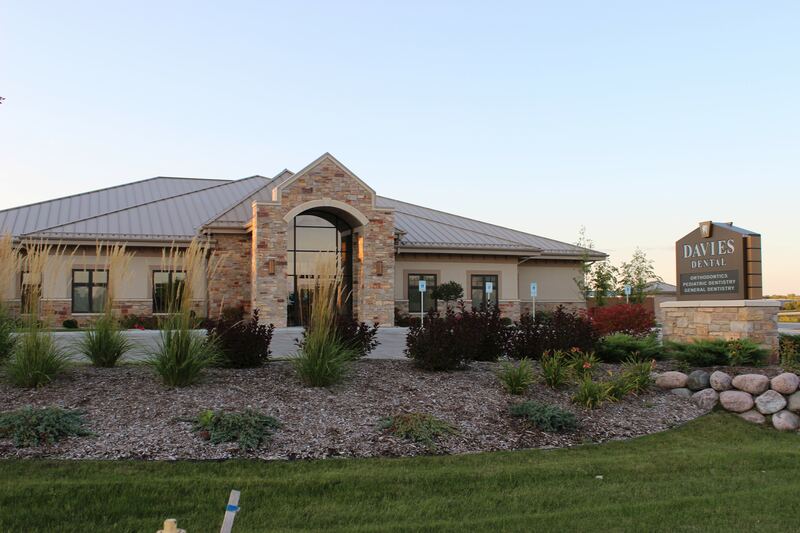 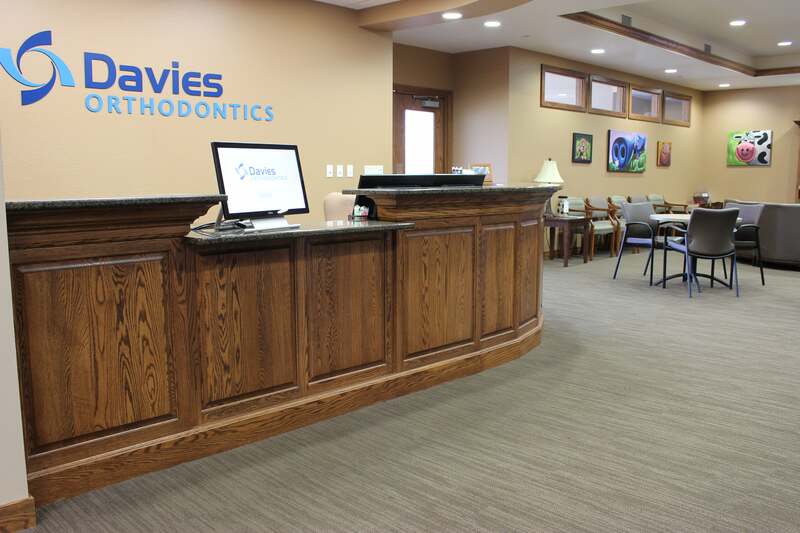 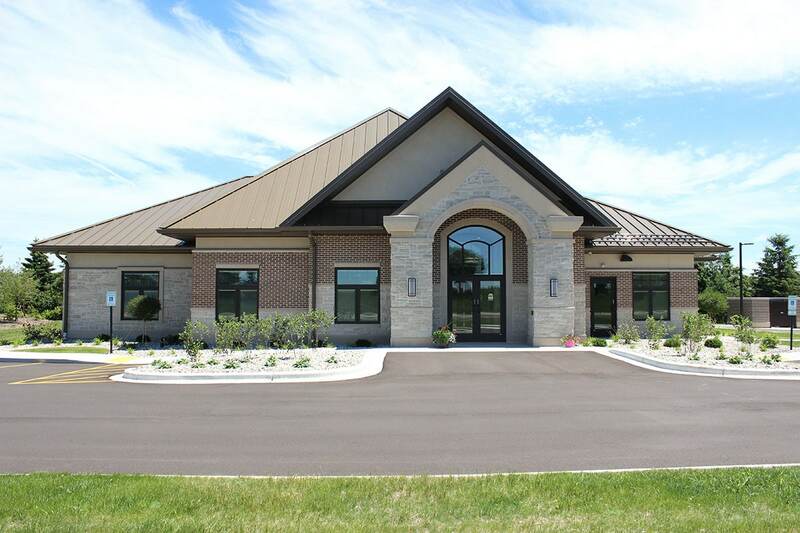 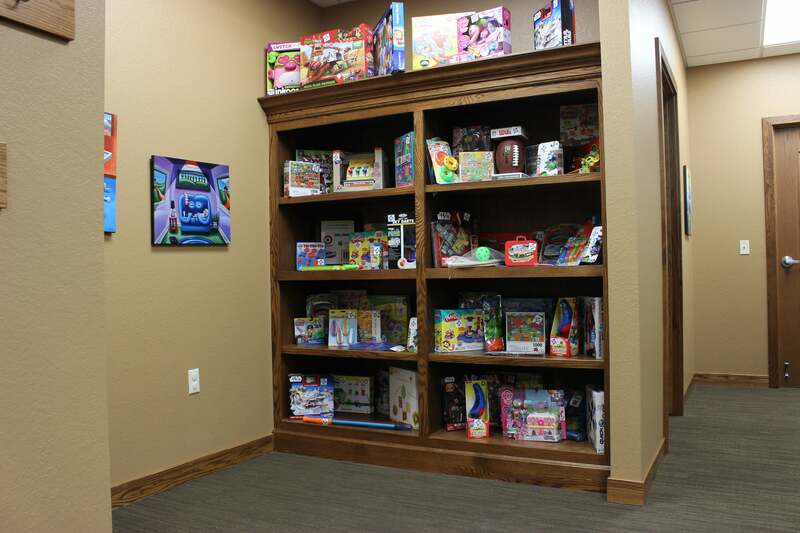 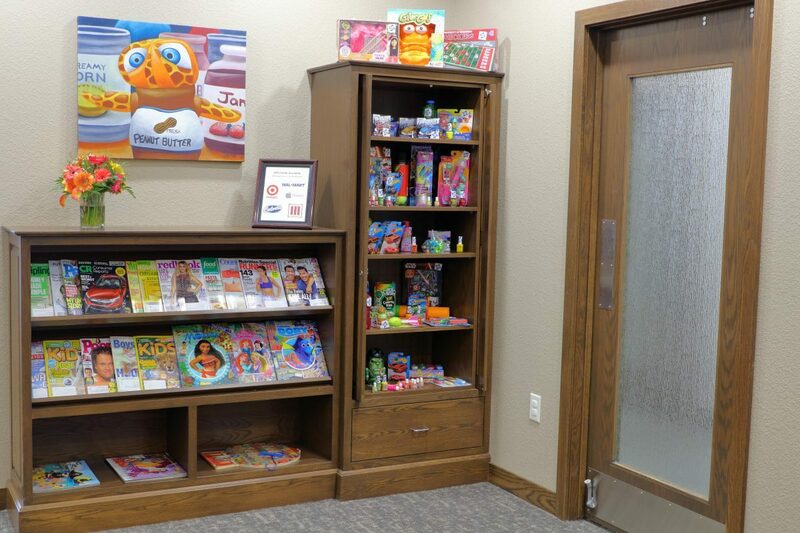 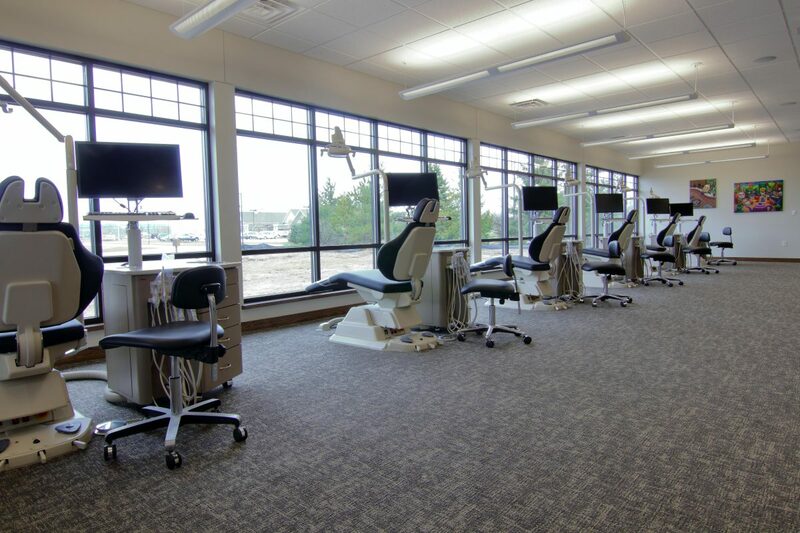 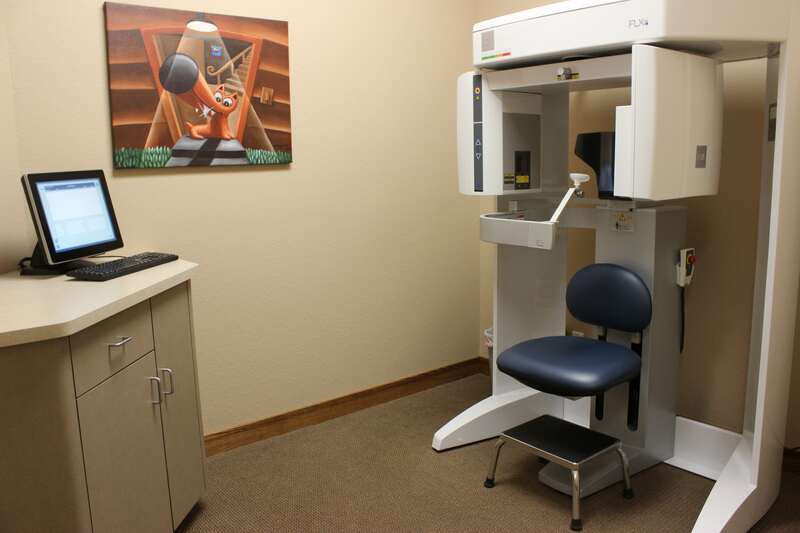 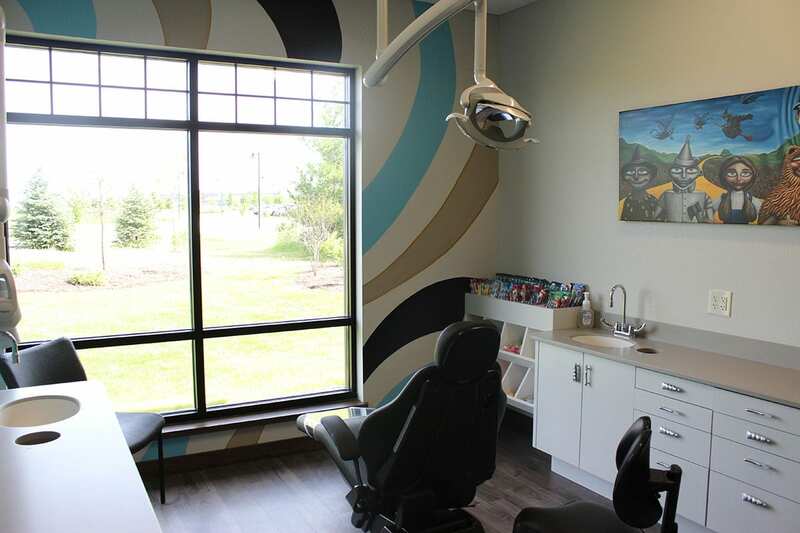 To schedule a visit in person, call us today at (262) 542-9151. 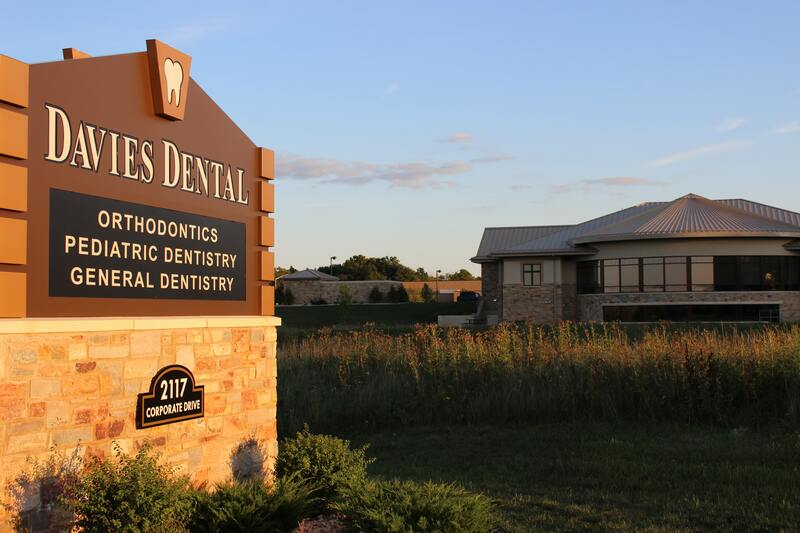 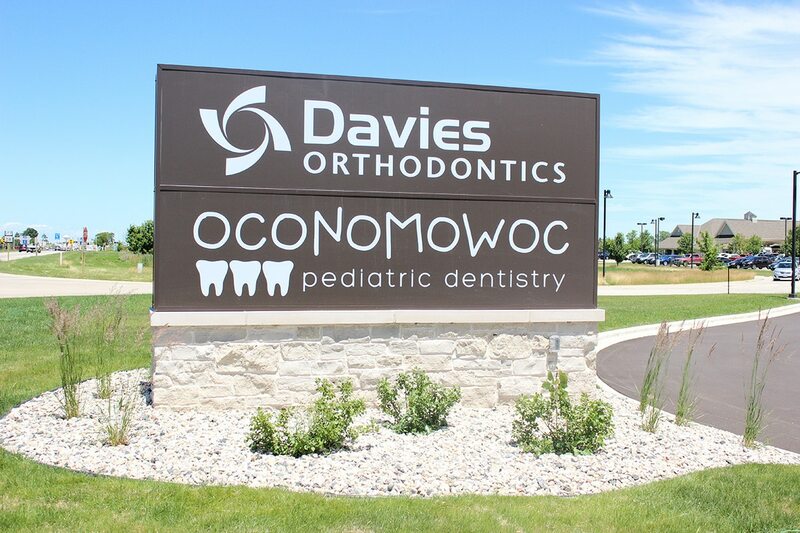 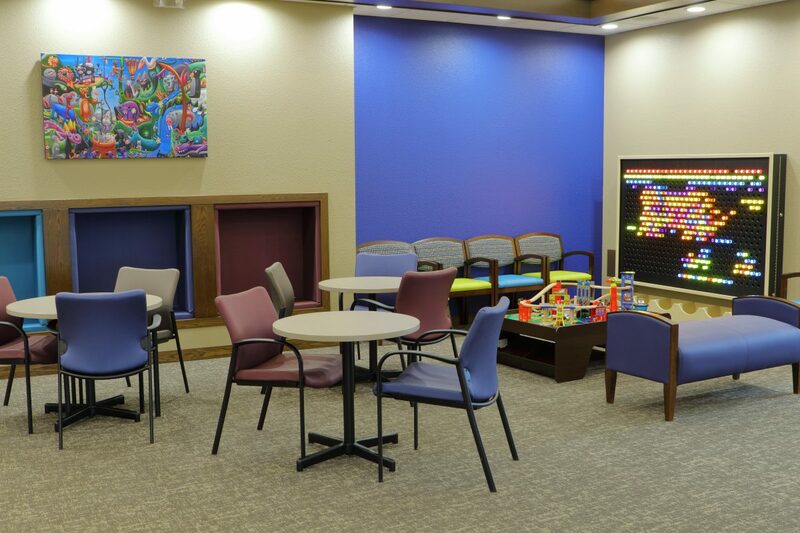 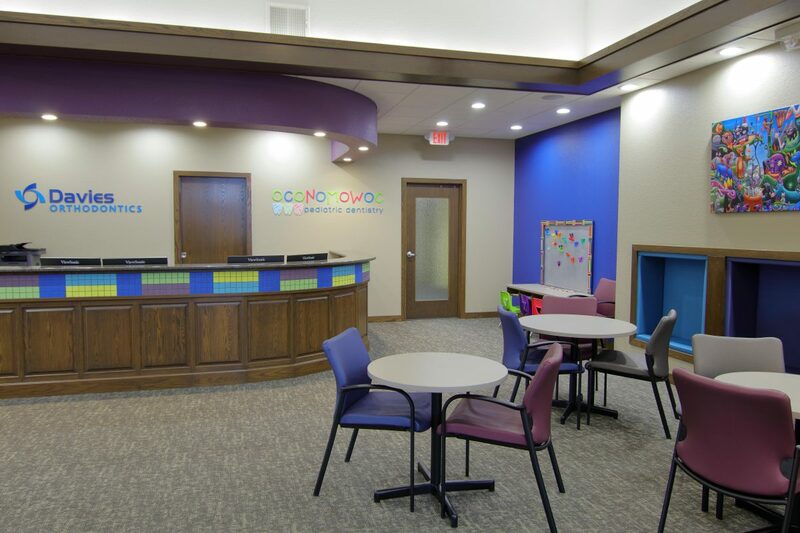 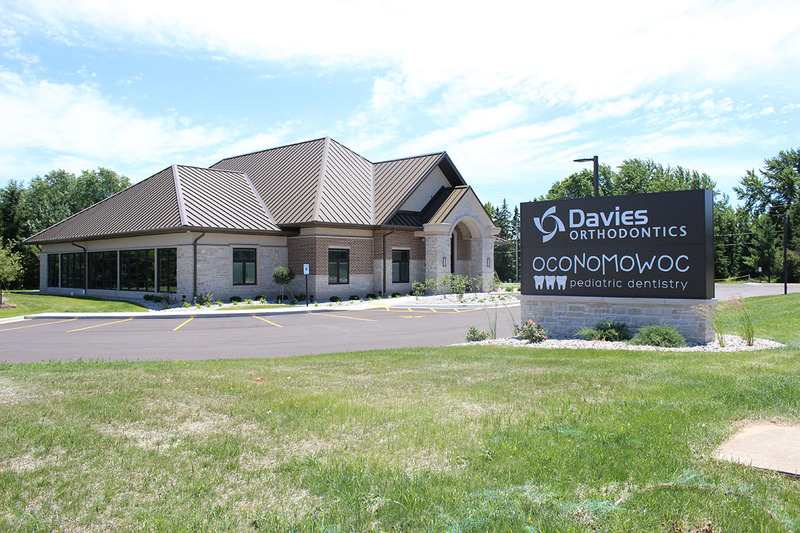 With offices conveniently located in Waukesha and Oconomowoc, WI, we proudly serve families throughout all of our surrounding communities.